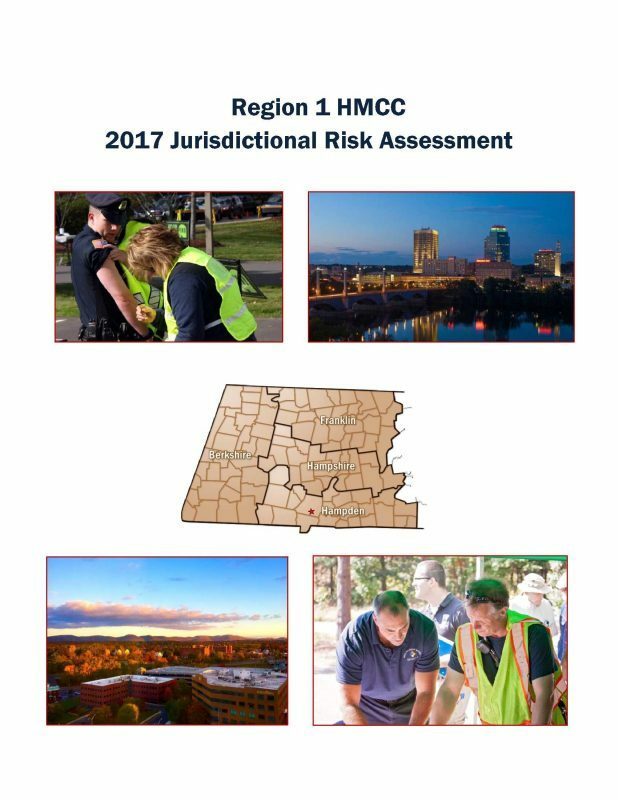 Our Full Coalition convening in the fall of 2017 was the venue in which we hosted JSI Research and Training, a contractor hired by the MA Department of Public Health to conduct regional Jurisdictional Risk Assessments in each Massachusetts HMCC region. This in-person meeting was the second part of a two-part assessment, the first of which was a survey distributed to all western MA health and medical partners earlier in 2017. The ambitious scope of this convening precluded HMCC staff having time to provide HMCC updates; however, the end product of this in-person convening did provide those participating stakeholders obligated through the CMS Preparedness Rule to participate in regional or jurisdictional planning efforts with the chance to do so. As evidenced in the final report, the feedback from that day pointed towards a request for the HMCC to provide a more robust repository of information, including news, resources, and training opportunities; that feedback resulted in the updated website you are now viewing! Please feel free to let us know what you think of the report, the website, or the HMCC efforts overall, to Mark Maloni.